What is a Statement on Recognition? 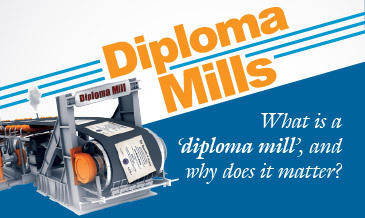 What is a 'Diploma Mill' ? 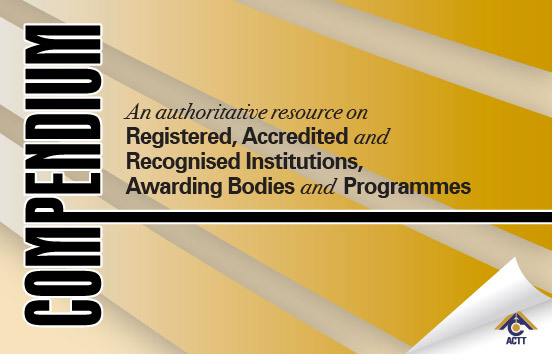 Registered and Accredited Post Secondary and Tertiary Level Institutions and Recognised Foreign Awarding Bodies and Institutions. Need to find more information on ACTT's workshops? 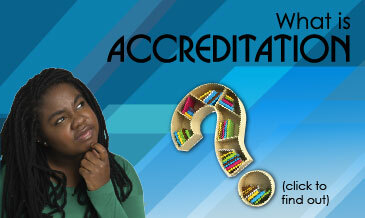 Need information about how to register your institution or have it accredited? 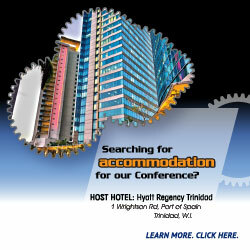 See our services for institutions. Planning to study locally or abroad? 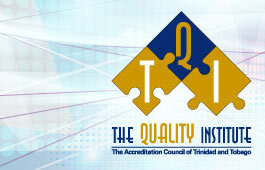 Need information on whether your degree is recognised in Trinidad and Tobago? See our services for students. 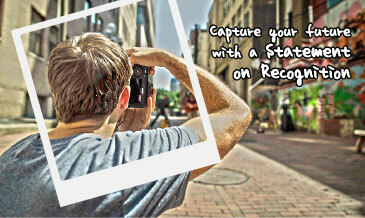 What can ACTT do for you? 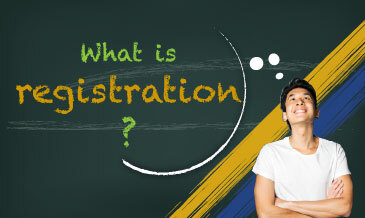 Why is registration by ACTT mandatory? 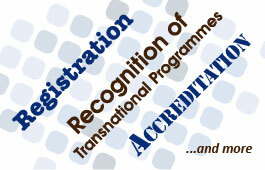 What are ACTT's criteria for registration? What does registered status mean?